Think you may have a legal problem? We have answers. Any time. Any day. Our firm is here to help you with family-related issues. Such issues may include marital agreements, separation agreements, divorce, spousal abuse, adoption, child custody and support, alimony and much more. Matters surrounding the family unit can be complex and emotional. 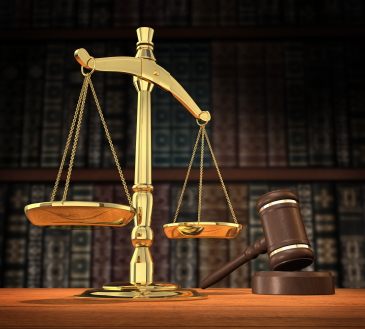 We are here to help you better understand and manage the legal aspects involved. This website is designed for general information only. The information presented in this site should not be construed to be formal legal advice nor the formation of a lawyer-client relationship.